Theresa Phillips has over 20 years’ experience in several areas of human resources including performance management, coaching, training, and has served as the Lead Investigator in over 700 investigations. Theresa has worked in both the high-tech industry and healthcare. Theresa has held several leadership roles in the business sector. Most recently Theresa developed and implemented the investigation program at Kaiser Permanente for National Functions as Senior Investigator Specialist. Prior to this, Theresa served as the Lead Investigator at Symantec, where she developed the investigation program, provided training and materials to the core team of HR Business Partners and HR Consultants. During her tenure at Hewlett-Packard, Theresa contributed to the foundation of the company’s employee relations practice. As a Certified Professional Coach, Theresa coached all levels of management and HR to ensure Code of Conduct compliance. She is skilled at collaborating with leaders and working closely within multiple departments. Theresa partnered with VP’s and Sr. Directors to identify the HR impact of specific business decisions. She is adept at using HR metrics to analyze and communicate the impact of investigation trends and inappropriate behavior in the workplace. Theresa has extensive background in Human Resources on consulting in employee relations, performance management, coaching, compensation, employee development and workplace accommodations. Theresa’s expertise is focused on delivering a consistent, leveraged approach to conducting investigations in working with Legal, IT Forensics, Security and Ethics and Compliance. Theresa regularly conducts investigations to address employee allegations of misconduct, discrimination, harassment, retaliation, inappropriate and/or poor management practices, bullying, threats of violence, whistle blowing and violations of company policies. 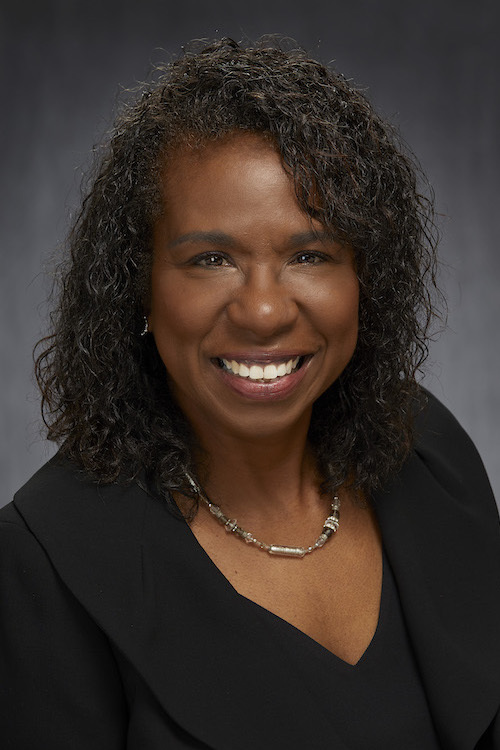 Theresa earned her Bachelor of Science Degree in Organizational Behavior from the University of San Francisco with an emphasis in Human Resources. Theresa holds a Professional in Human Resources (PHR) Certification, Human Resources Management Certification from UC Santa Cruz and is a graduate of the Association of Workplace Investigators (AWI) Training Institute. Theresa has presented a webinar “Designing a Workplace Investigations Program: From Idea to Execution” and has lead several presentation/training programs.